The harmonic Americana duo, Aberdeen Green, release their new single “Some People Fly” from their upcoming album “The Crooked Road”. The Virginia-bred singer/songwriters capture the duo’s Appalachian roots, a theme that carries throughout the album. The 12-track collection was produced by the legendary Paul Worley (The Dixie Chicks, Lady Antebellum, Martina McBride) and his son Nick Worley which happens to be the first project the pair have produced together. “Some People Fly” is the debut single written by Nashville Songwriters Hall of Fame inductee, Matraca Berg, and four-time Grammy winner, Randy Scruggs. The highly-anticipated album, “The Crooked Road”, will be available on all streaming platforms Friday, November 16th. “The Crooked Road symbolizes 333 miles of bluegrass trails that go through our neck of the woods up in Virginia,” affirms Aberdeen Green’s, Amanda Mackintosh. Drawing from folk, country and jazz influences such as Patti Griffin, Joni Mitchell, Bob Dylan, Eva Cassidy, The Dixie Chicks and Alison Krauss, Aberdeen Green blends soaring harmonies with instinctive musicality and songwriting. Aberdeen Green has shared the roster with artists such as Chris Stapleton, Trace Adkins, Rodney Crowell, Charles Kelley and Wynonna Judd. They performed at the 91st National Christmas Tree Lighting Ceremony in Washington, D.C., where they opened for Aretha Franklin, Mariah Carey, Train, Janelle Monae, Renee Fleming and The Avett Brothers. 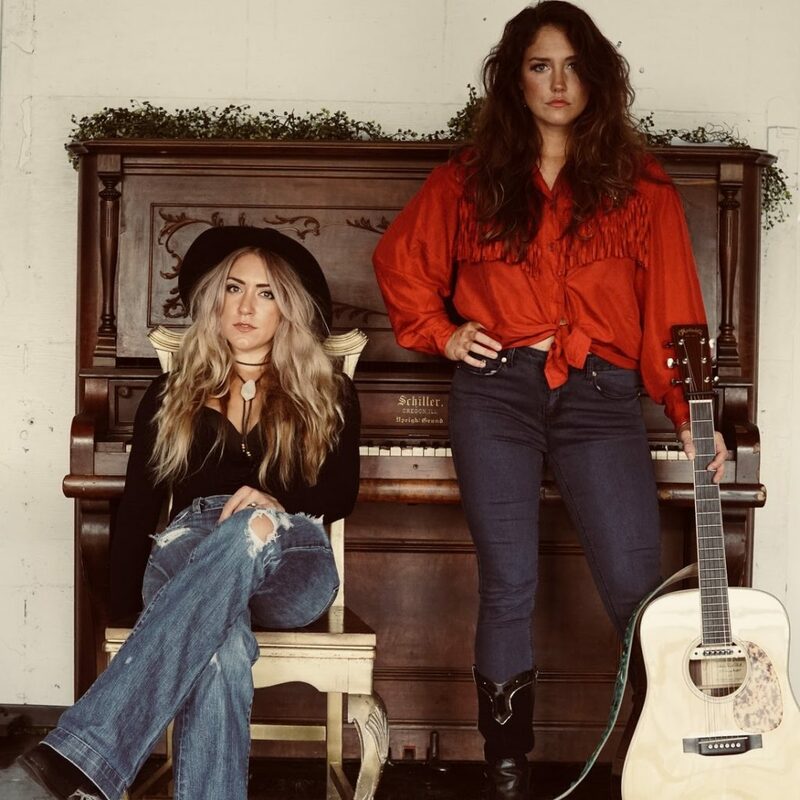 Get an insight look at the girls’ humble beginnings and deeply-rooted album, “The Cooked Road” HERE.